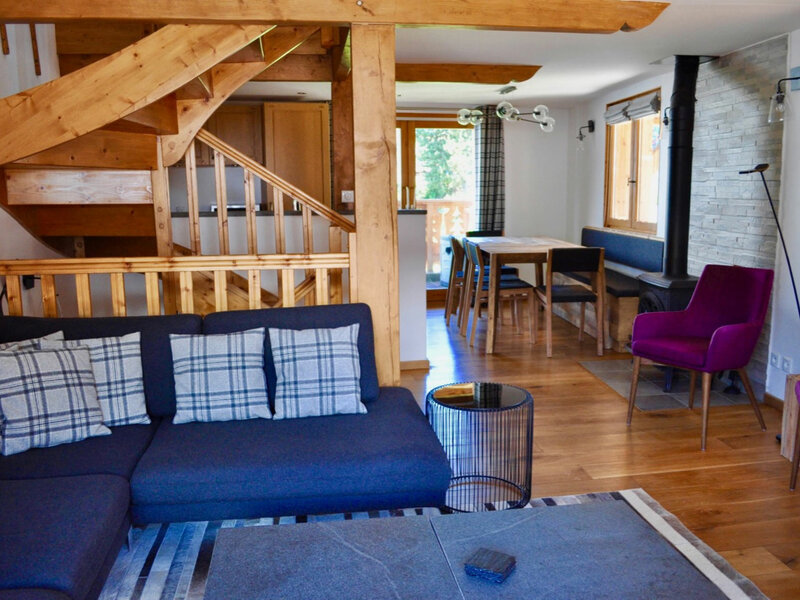 Ideally located in the heart of Courchevel 1650, this charming "Chalet de Village" offers a flexible solution for families and groups of friends looking for a comfortable stay in a top level ski resort. 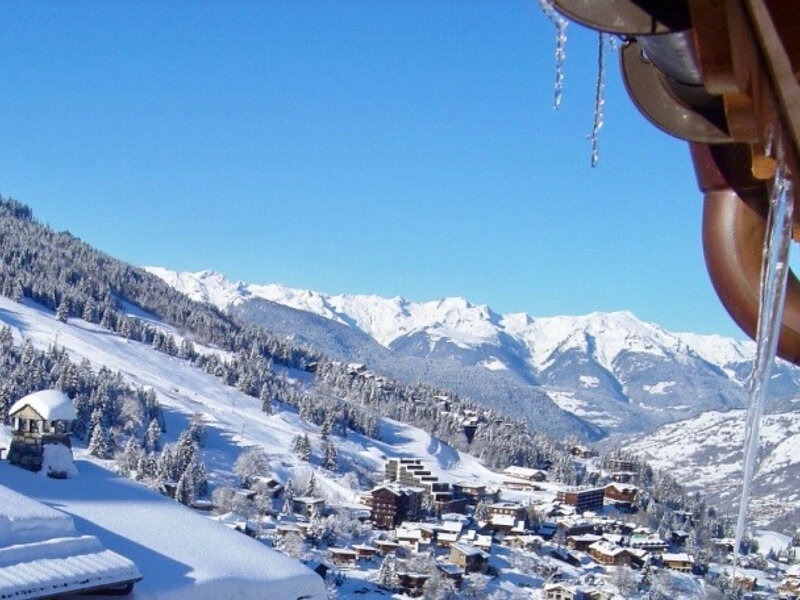 Chalet Rosière is rated as a 3 stars accommodation and was granted the "Mountain of Dreams" label by the Courchevel Tourism Authority. 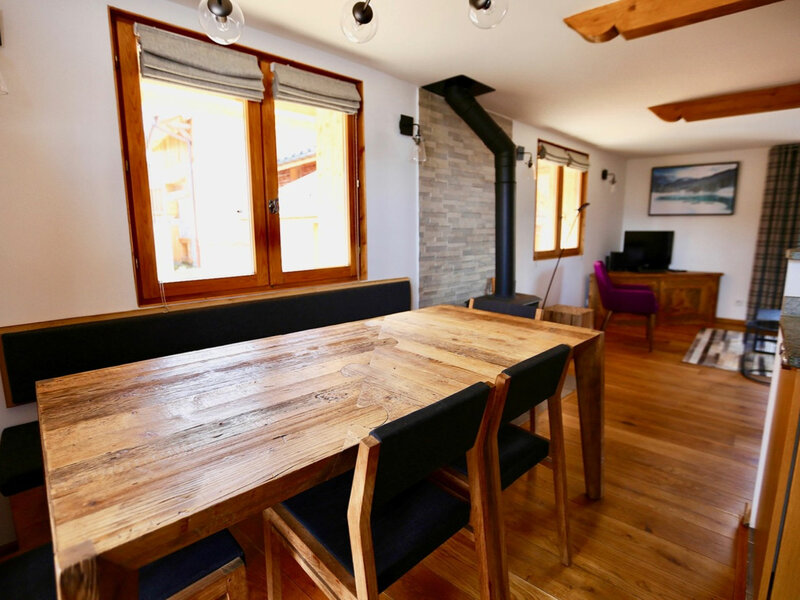 Rented on a self-catered basis, Chalet Rosière is fully equipped to welcome up to 8 guests in 4 bedrooms with ensuite shower/bathroom and WCs (2 double bedrooms and 2 twin bedrooms). 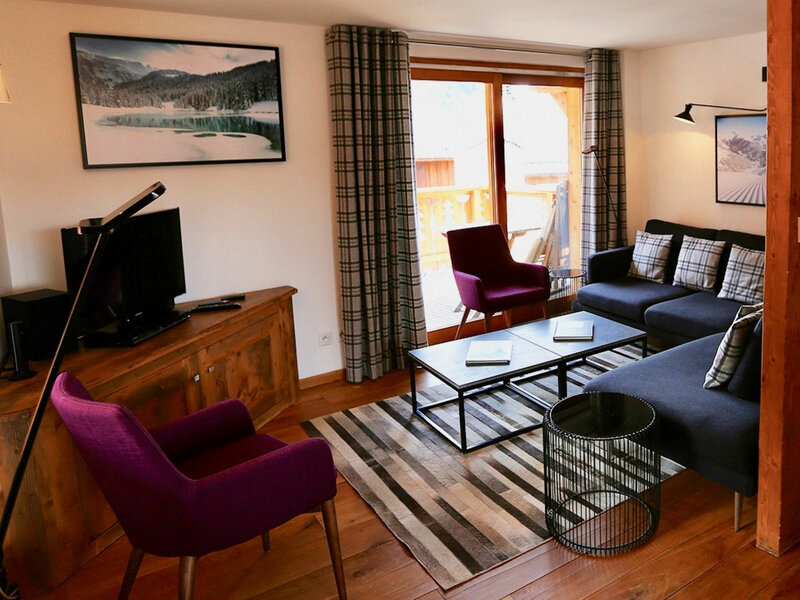 The lounge area with log fire is a perfect place to relax and to enjoy the splendid views over the Tarentaise Valley. 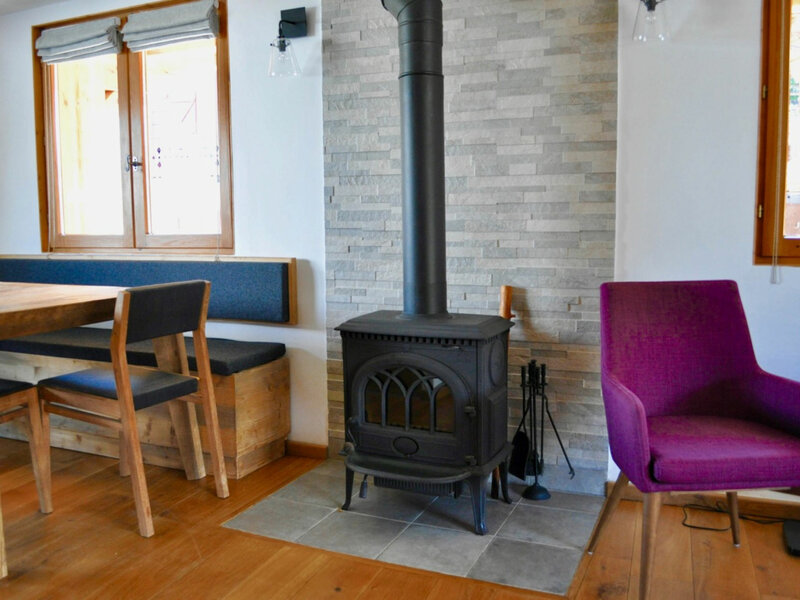 The private sauna and ski room give you an extra comfort to enjoy your stay. 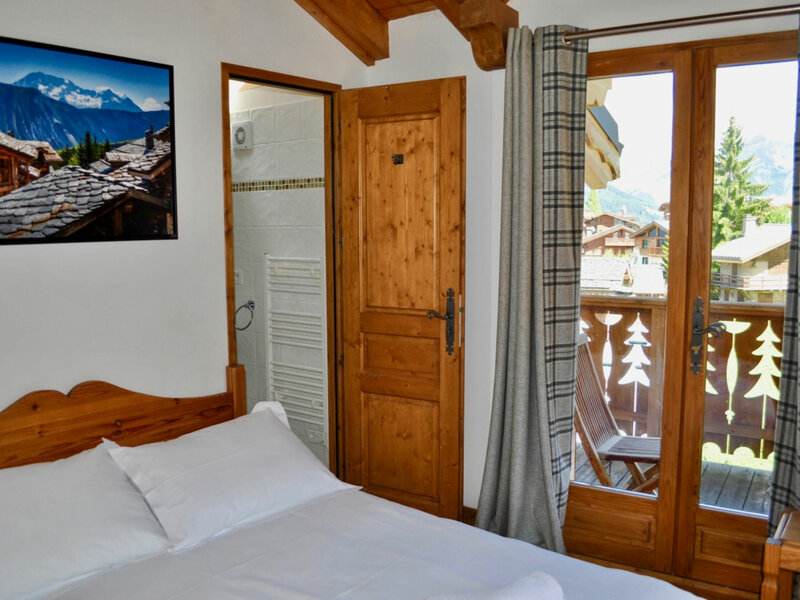 Chalet Rosière is located in a quiet pedestrian street in the heart of Courchevel 1650, only 100 metres from the ski lifts, shops, entertainment places and major facilities of the resort. 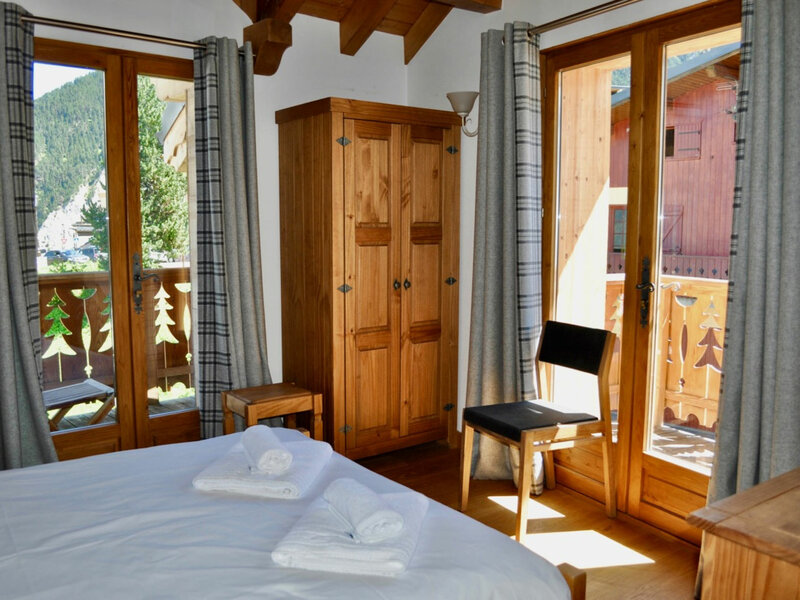 The chalet offers stunning views over the surrounding mountains and valley, combined with the special ambience of the old part of the village. 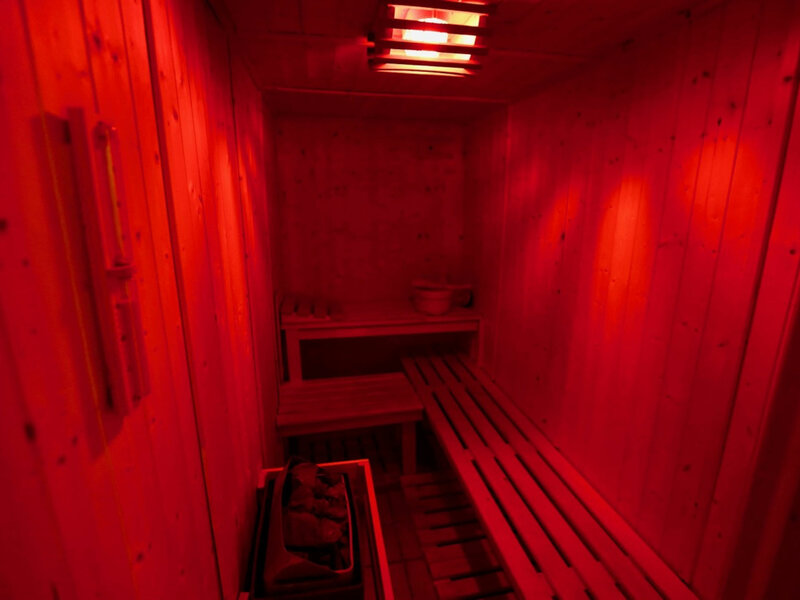 - private sauna to enjoy extra healthy holidays. 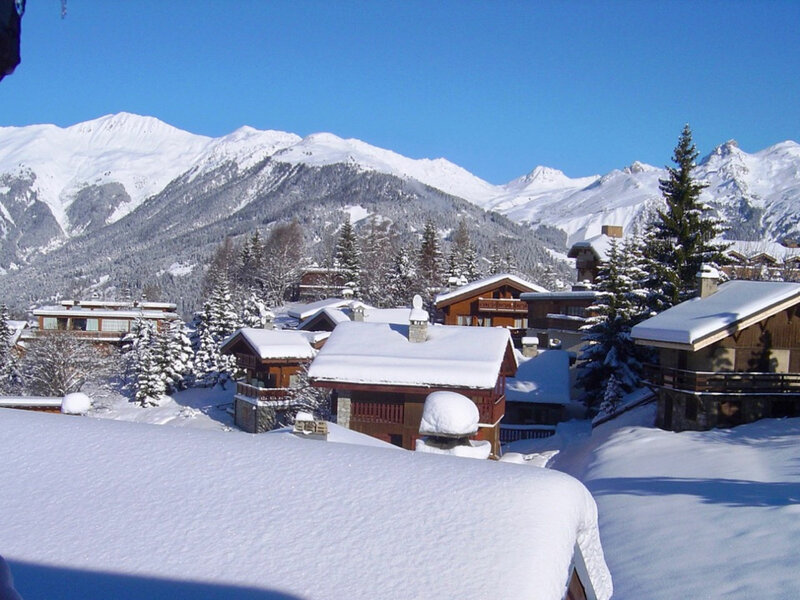 Please note that a non smoking policy operates throughout the whole chalet and that we do not welcome pets. - ID document of the group leader. 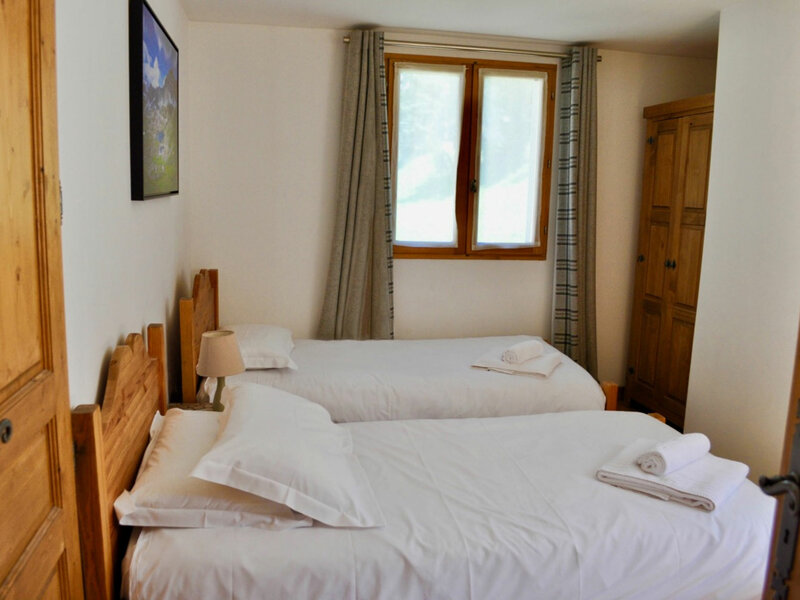 Prices are for the whole chalet, sole occupancy, on a self catering basis, for up to 8 people (flights, transportation, meals, ski equipment or lessons are not included). All rates quoted are subject to availability and alteration. 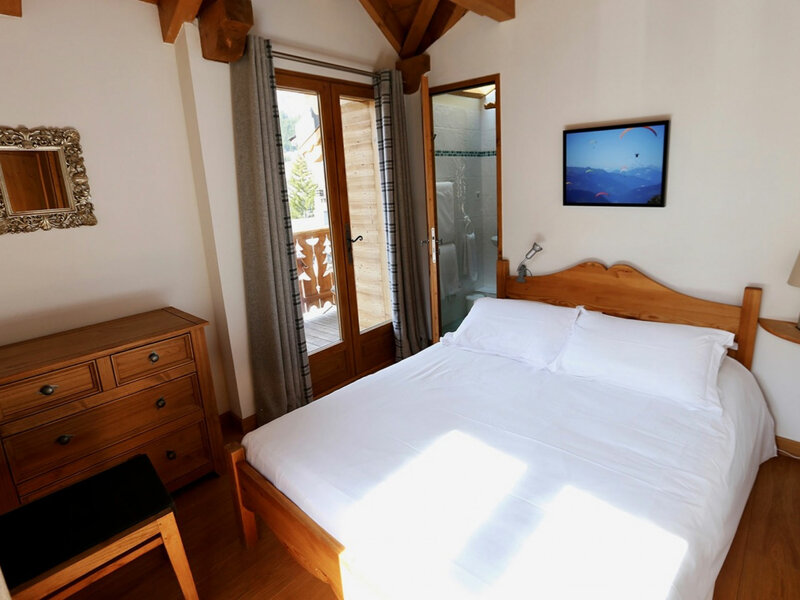 Prices in GBP are for information only, reference currency is EURO and daily exchange rates apply at the date of booking. 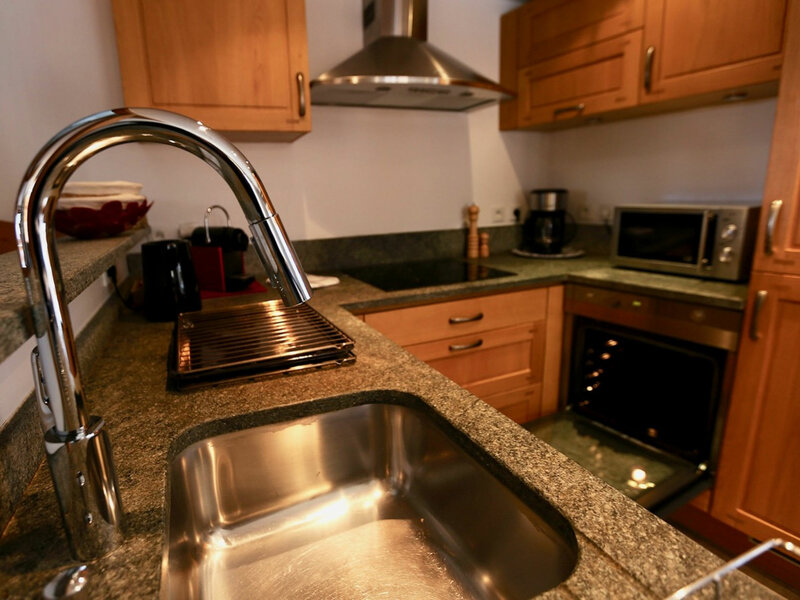 All rates quoted are subject to availability and alteration. 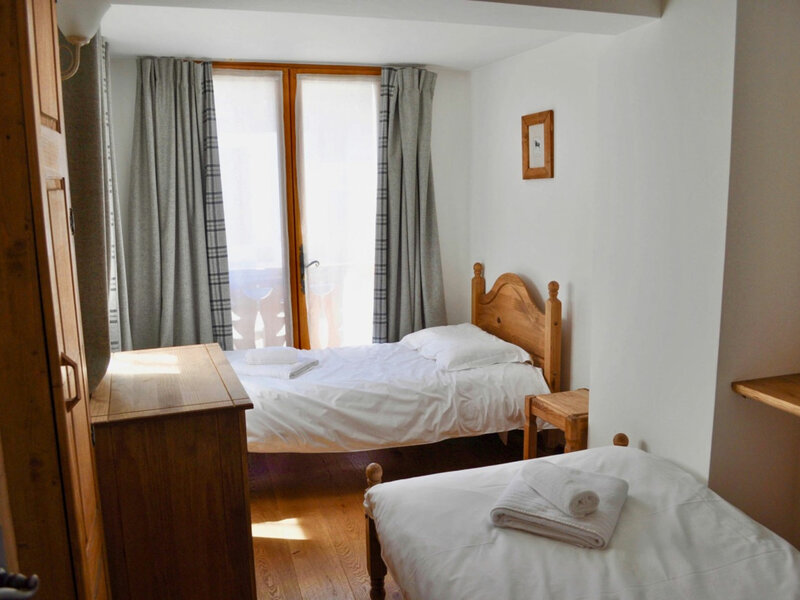 The rental period is from Saturday 3pm to Saturday 9:30am.